Dr Amrit Lal Ishrat Memorial Sunbeam School was founded by the Late Deesh Ishrat- a visionary and educationist, in the memory of distinguished scholar Late Dr Amrit Lal Ishrat. Seth MR Jaipuria School is a quality educational institution imparting Pre-primary, Primary, Secondary and Higher Secondary Education to boys and girls through English medium, Indian culture being the vehicle for advancement. 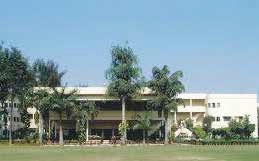 St. Fidelis College, Lucknow, India, is a Catholic co-educational institution. It added XI and XII standard classes in 1993 and 1994 respectively. Vibgyor High’s journey towards education excellence began in 2004 with a mix of academic and corporate professionals who felt the shared need to provide inclusive education. As there was a popular demand and an urgent need to start a Christian Missionary School at Kidwai Nagar, St. Thomas School was established by Rev. Fr. Benedict Pereira in the year 1986. 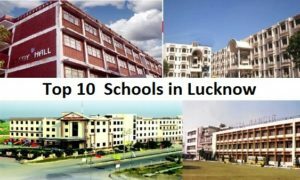 The school’s aim was to help the students to group up us balanced human beings by developing healthy habits through constant care and acquire sporting temperament and spirit by imparting quality education for all the round development for their personality. 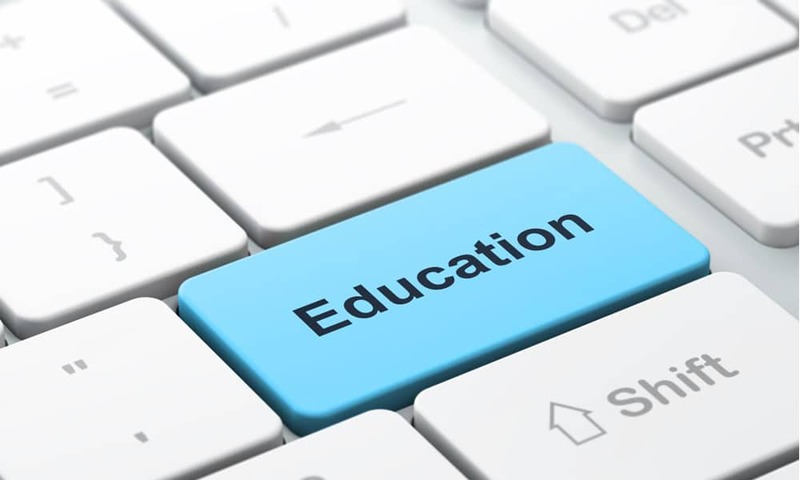 The school’s aim is to prepare conscientious and responsible citizens with sense of integrity and honesty through intellectual, moral and physical development. 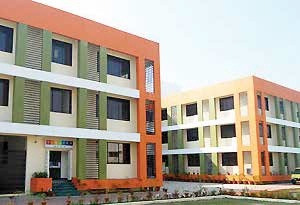 St John’s School, Marhauli is administered by the Catholic Diocese of Varanasi, a registered charitable society. It is under the religious jurisdiction of the Bishop of the Diocese of Varanasi and sisters of the Cross of Chavanod are actively involved in its administration. Taxsila Public School encourages every student to devote his/her life to give devoted services to humanity. Great care is given to impart a sound moral training to the pupil to improve not merely their minds but their hearts, to cultivate in them manners, good habits of regularity and cleanliness.